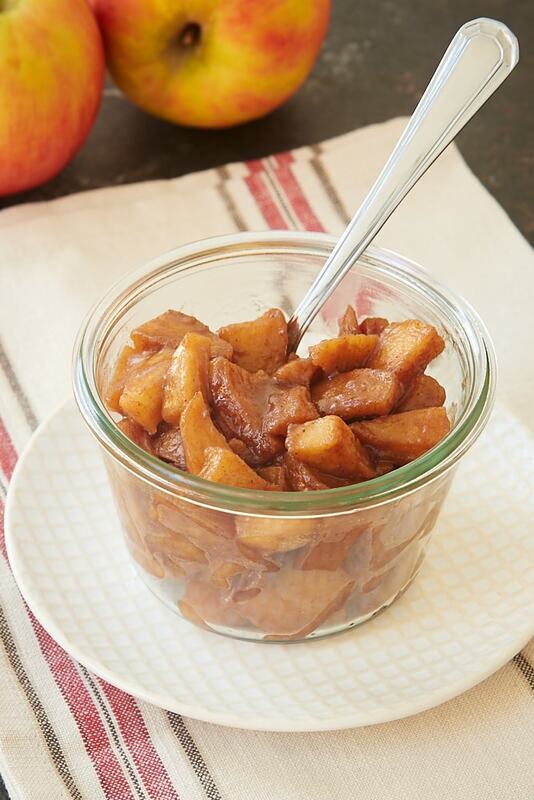 This quick and easy Spiced Apple Compote recipe will fill your fall with amazing flavor. Use it as a topping for breakfast, dessert, and more! I go a little apple crazy in the fall. I suppose I make up for my dislike of pumpkin with more and more apples! 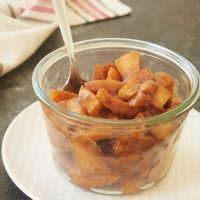 I love to bake with apples this time of year, but I also love simple ways to use them like this Spiced Apple Compote. And it couldn’t really be any easier to make. 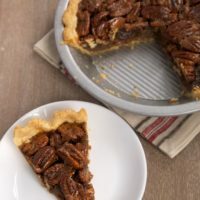 Butter, sugar, apples, and spices combine in a pan to make a sweet, gooey, spiced mixture that is as delicious as it is versatile. 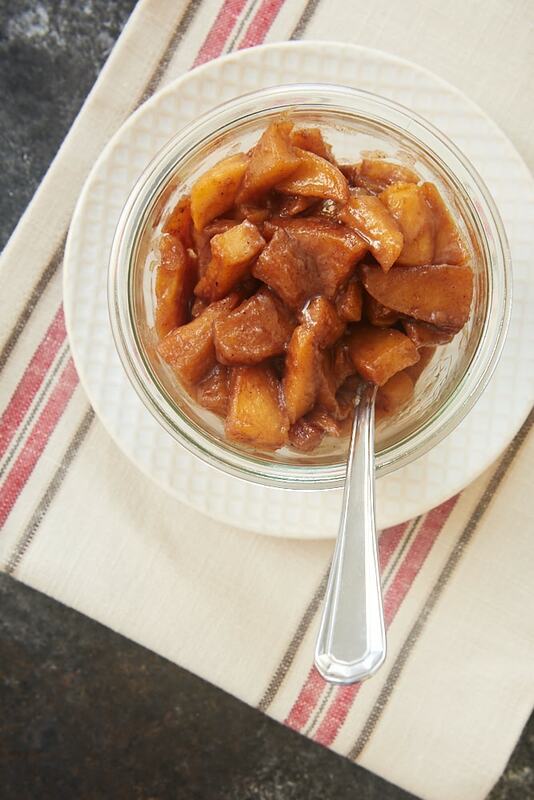 You can use this Spiced Apple Compote in so many ways. 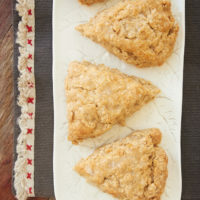 Serve it over pancakes, waffles, French toast, or even your oatmeal to add a little something special to your breakfast. 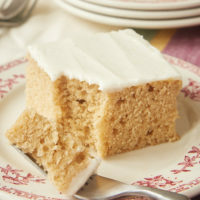 Spoon some over a simple pound cake or cheesecake for an instant fall twist on those classics. Or just keep things simple and pair it with a scoop of ice cream. So, let’s talk details. When choosing apples for making this compote, I tend to favor apples that I use most often for baking. I have the easiest access to traditional choices like Gala, Fuji, and Pink Lady. 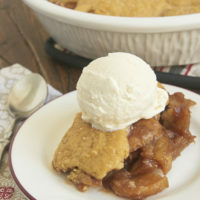 For more info, be sure to see my tips for The Best Apples for Baking. When you’re slicing your apples for the compote, the cut size is really a matter of personal preference and how you plan to use it. I usually go with either slices or large pieces. I love the look of slices, but I most often go the pieces route, as I feel it’s a little more versatile to use. They should cook in about the same amount of time, unless you’re using especially thick cuts. In the recipe, I’ve listed the spices individually, but you can also use my Fall Spice Blend or another spice blend that your prefer. As always with spices, feel free to adjust to suit your tastes. Once your Spiced Apple Compote is cooked, you can serve it immediately or store it in an airtight container in the refrigerator. It should keep for about a week so that you can reheat and use it whenever you like. 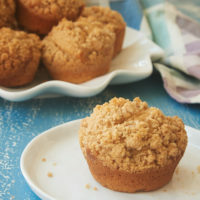 This recipe makes a good amount for most uses, but it also scales really easily if you want to go all in with spiced apple deliciousness! 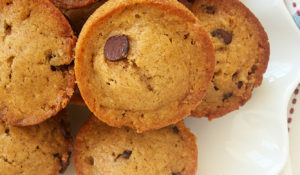 Find more fall favorite recipes in the Recipe Index. 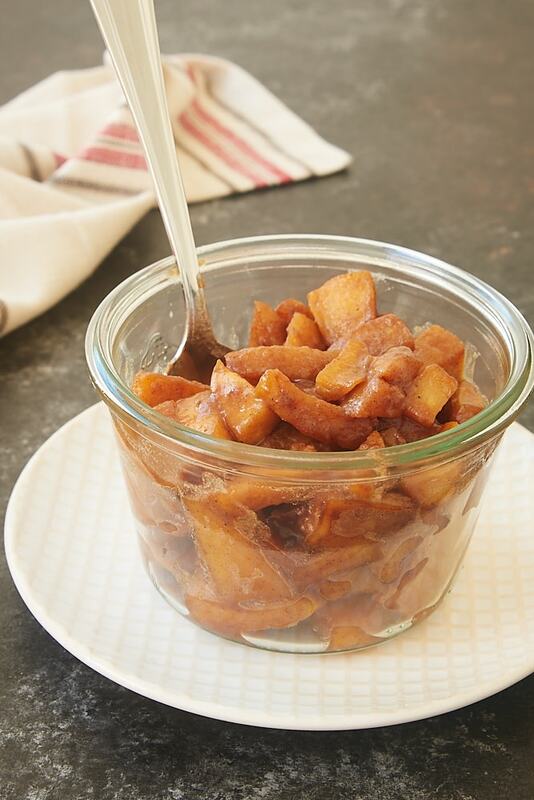 Use this quick and easy Spiced Apple Compote to add some classic fall flavor from breakfast to dessert! 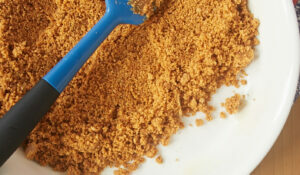 Place the butter and brown sugar in a medium saucepan or a small skillet. Cook over medium heat, stirring occasionally, until the butter has melted and sugar has dissolved. Add the apples, cinnamon, ginger, nutmeg, and salt, and stir to combine. Continue cooking, stirring occasionally, until the mixture has thickened and the apples have softened (about 8-10 minutes). Serve immediately or store in an airtight container in the refrigerator for about a week. *If you use salted butter, just omit the salt in the recipe. **Or substitute 1 & 1/4 teaspoons Fall Spice Blend. 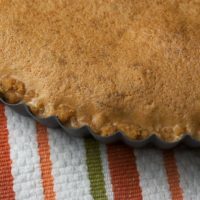 I have diabetic relatives and would like to do a diabetic or sugar-free version of this to use as a filling. I’m not very good at changing recipes on ways that work! 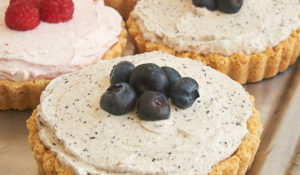 Can you please suggest how I could make this diabetic friendly or sugar-free or what substitutes would work? 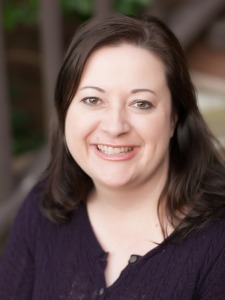 Hi, Crystal. I’ve not tried it, but I would guess that a sugar substitute would work well enough. Most of them are a 1 to 1 substitution, but I’d check the packaging to be sure. I don’t use sugar substitutes, so I can’t really recommend a specific brand. Do u peel the apples first? It doesn’t say to but he photo looks like you did. It’s a matter of preference. I usually roughly peel them for making this compote.